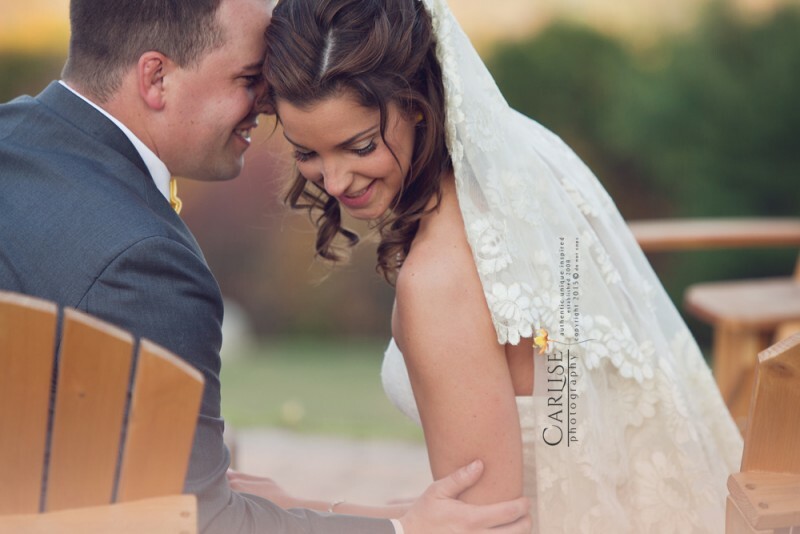 Hudson Valley Photographer | Grateful for love! 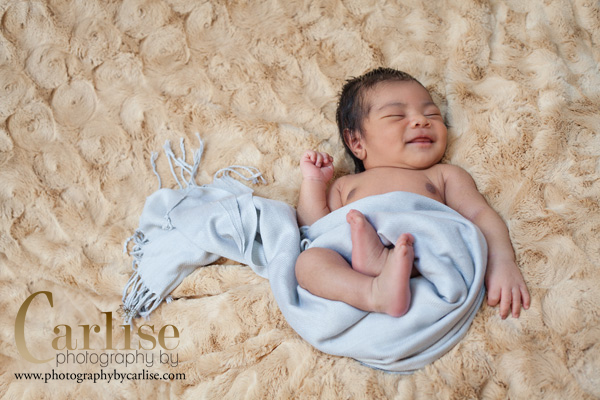 Hudson Valley Newborn Photographer | Slumber is so sweet! 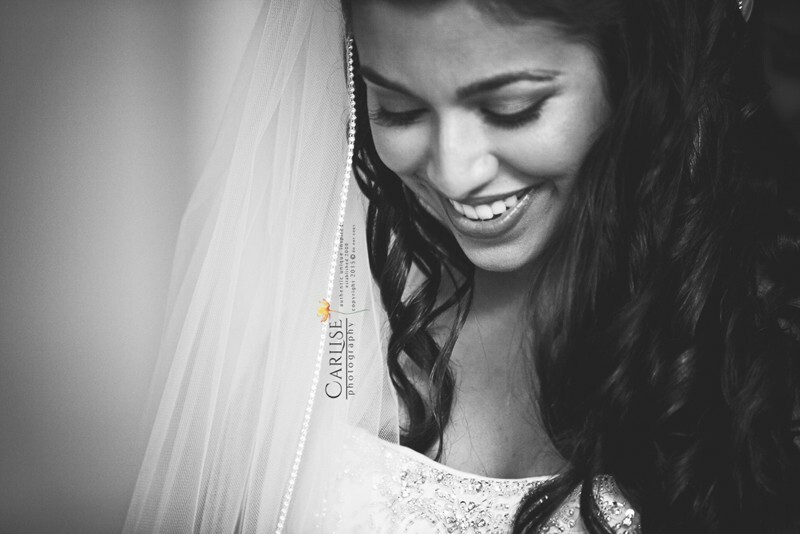 New York Wedding and Portrait Photographer: A girl’s day! 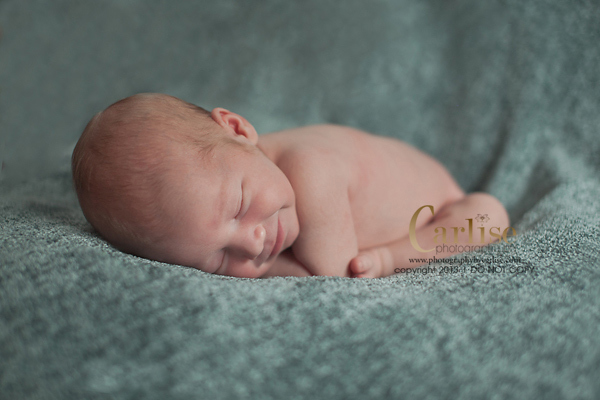 Hudson Valley Maternity Newborn Photographer: Vacation!! Studio will be closed from October 9th- October 19th, 2012 for a brief family vacation. Please inquire and send your questions after the 19th. Thanks so much! 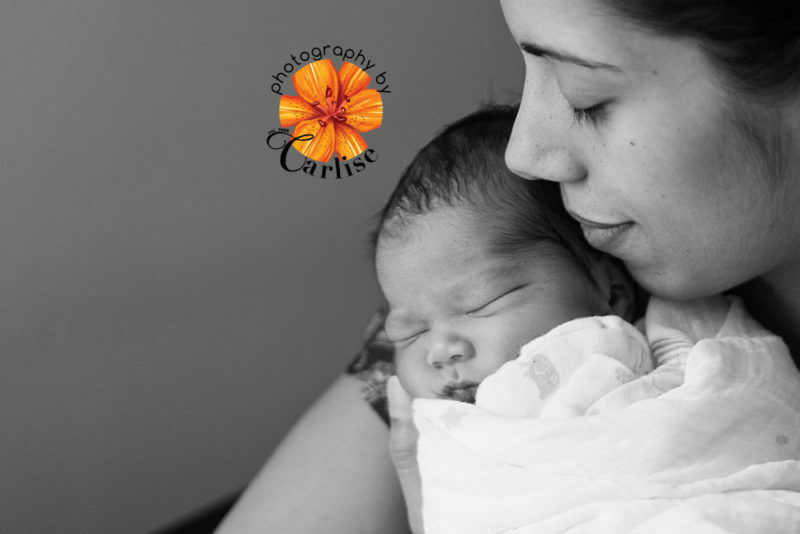 New York City Newborn Photographer: A special family embrace! 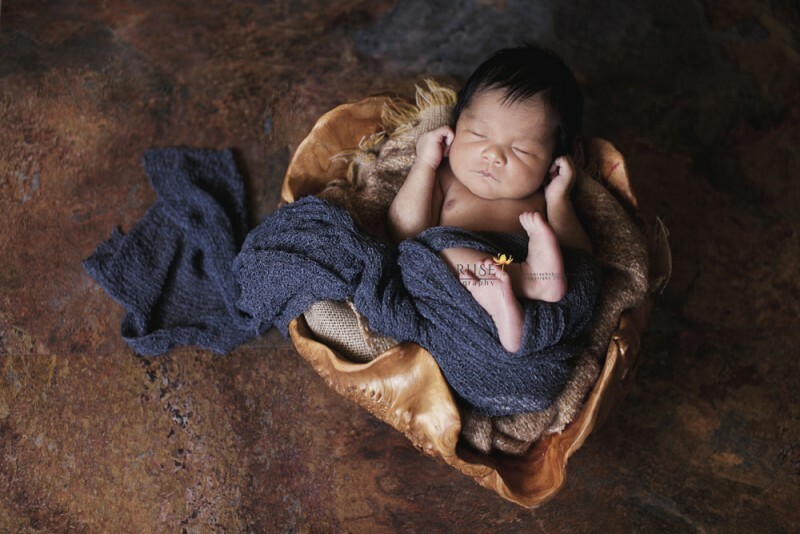 Western CT Newborn Photographer: New generation of love! 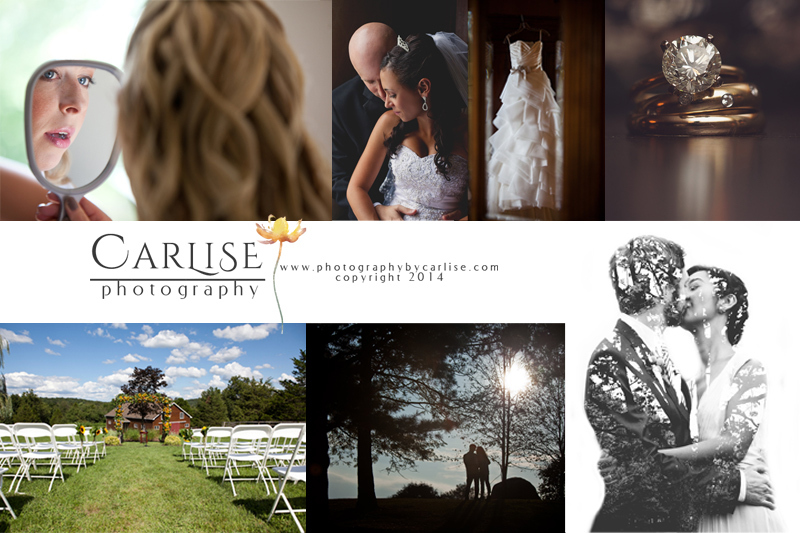 photography by Carlise is a Hudson Valley New York wedding, maternity and newborn photographer. 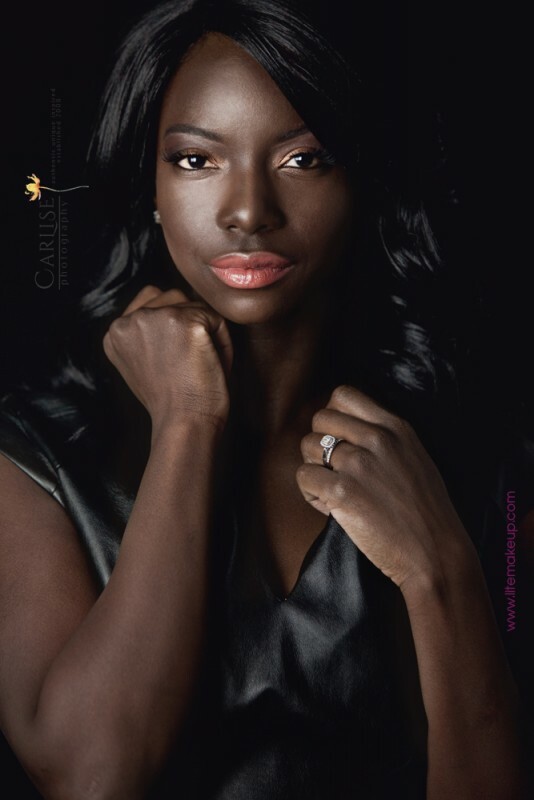 Orange County NY, Westchester County NY, Rockland County NY, Putnam County and Dutchess County NY. 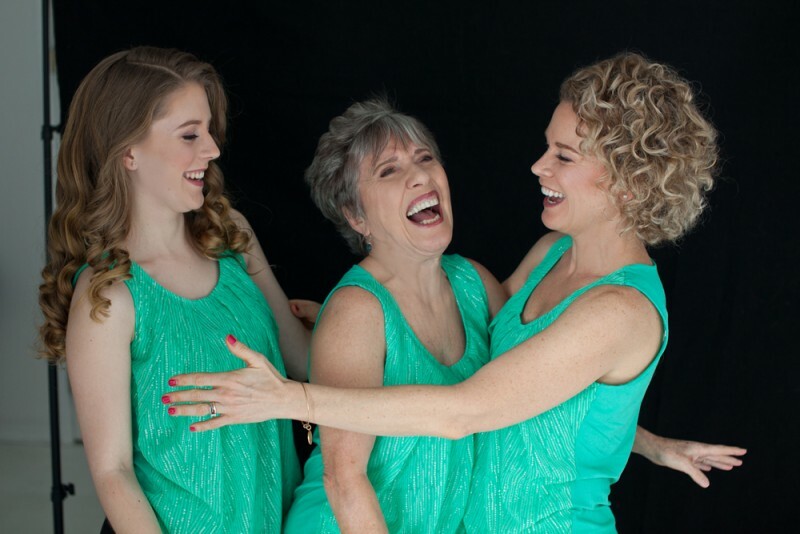 Also serving New Jersey, Connecticut and Pennsylvania. Available for destination travel. 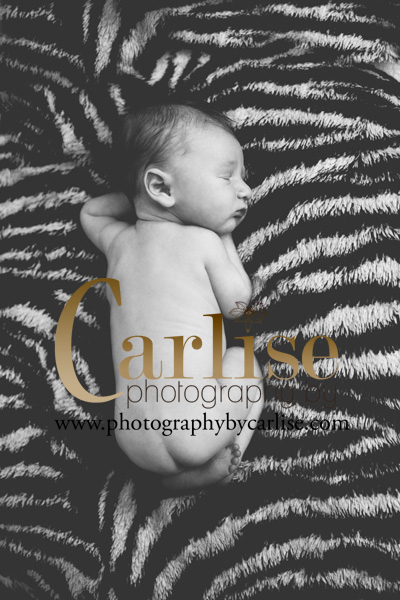 Newborn Hudson Valley Photographer: New Beginnings! 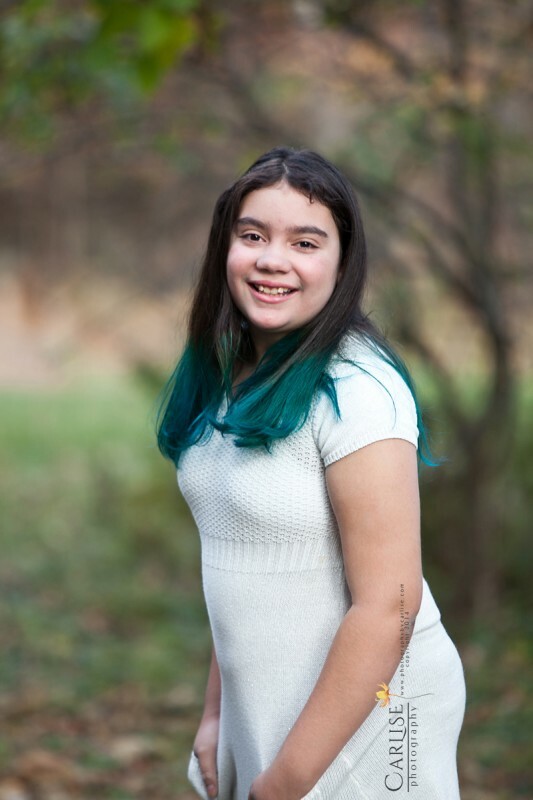 Middletown NY photographer – Best Day Ever! 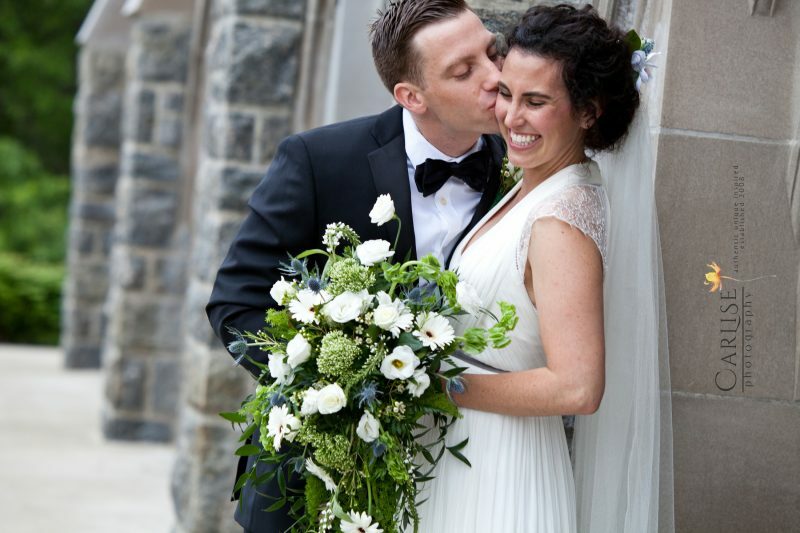 Hudson Valley NY Photographer: Think Spring! 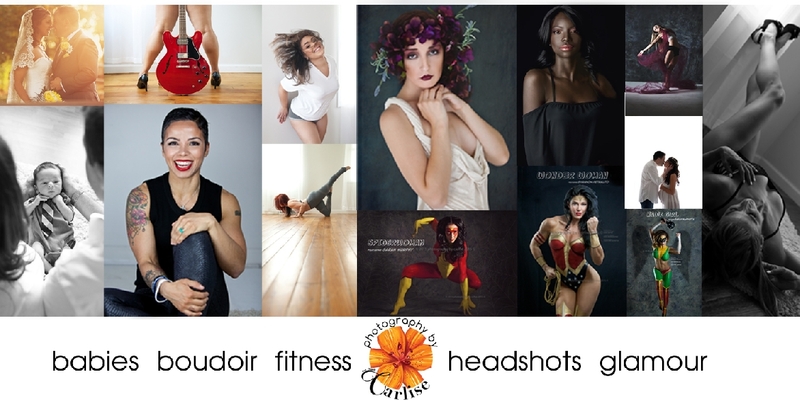 Hudson Valley Portrait Photographer: Brand spanking new website, yay!